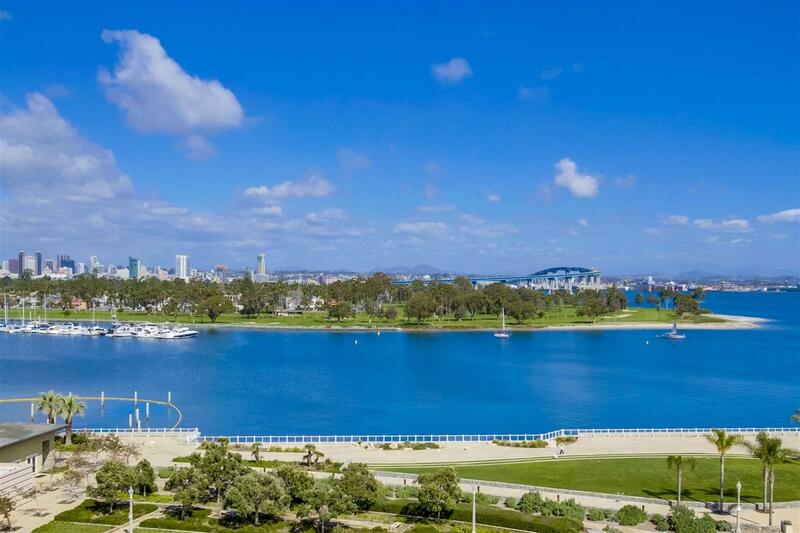 Featuring Coronado Shores best views. 1 bed 1 bath condo for rent month to month. Fully furnished with TV, cable and internet. 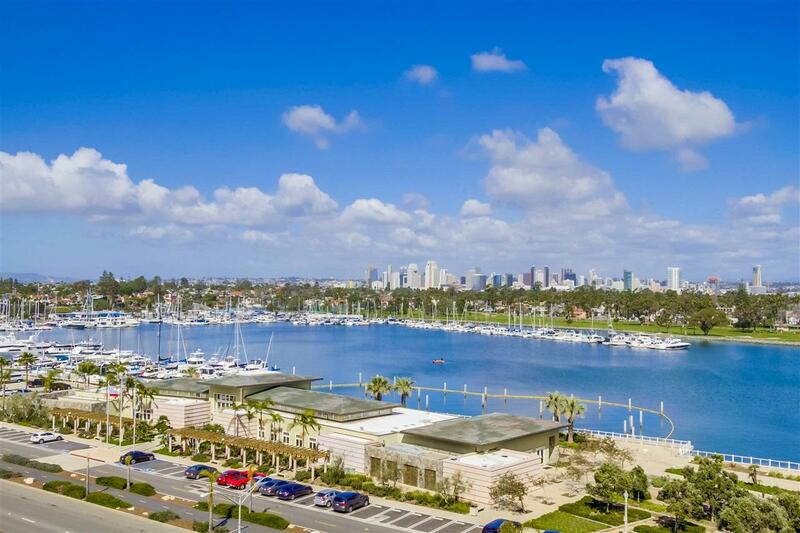 Panoramic views of the harbor and marina. 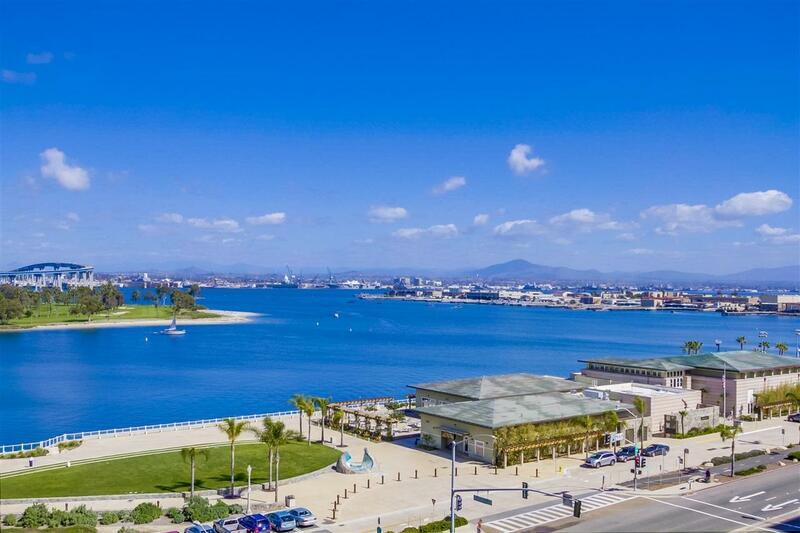 Close proximity to all Coronado has to offer. 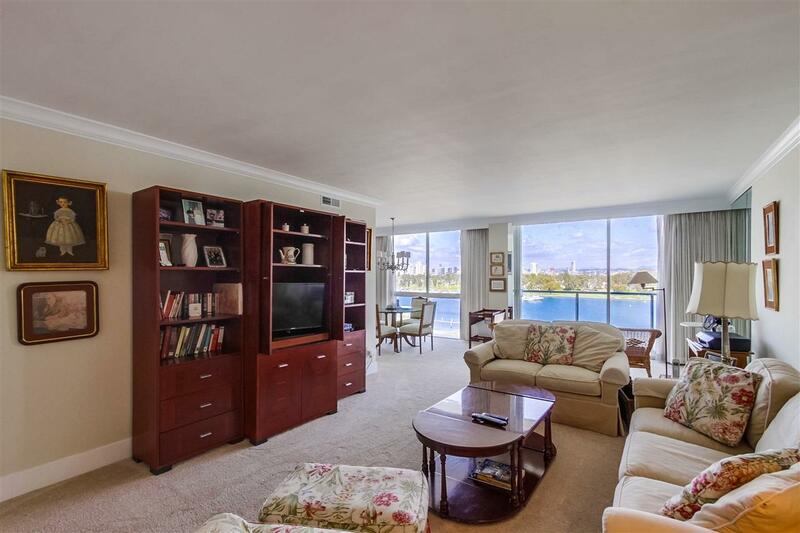 Quick walk to the beach and community pools, gym, spa, and tennis courts.